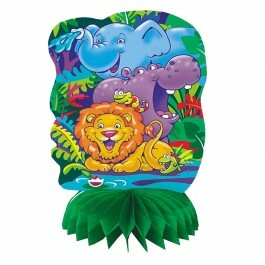 Product Description: Invite all the wild animals of the town by sending out these wild safari birthday invitations. 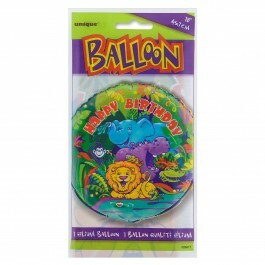 They are available in packs of 8 and are designed to get everyone excited for your big bash. 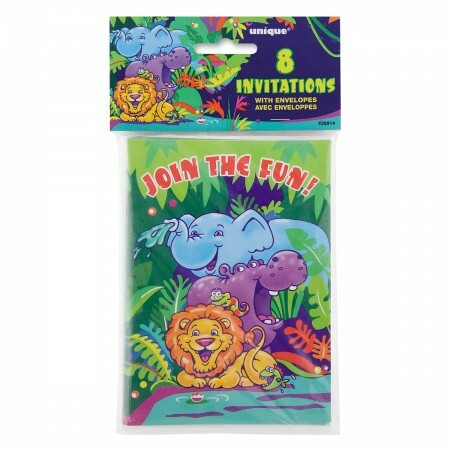 Start the party early by sending out these unique animal birthday invitations featuring elephants, hippos, lions, and more! 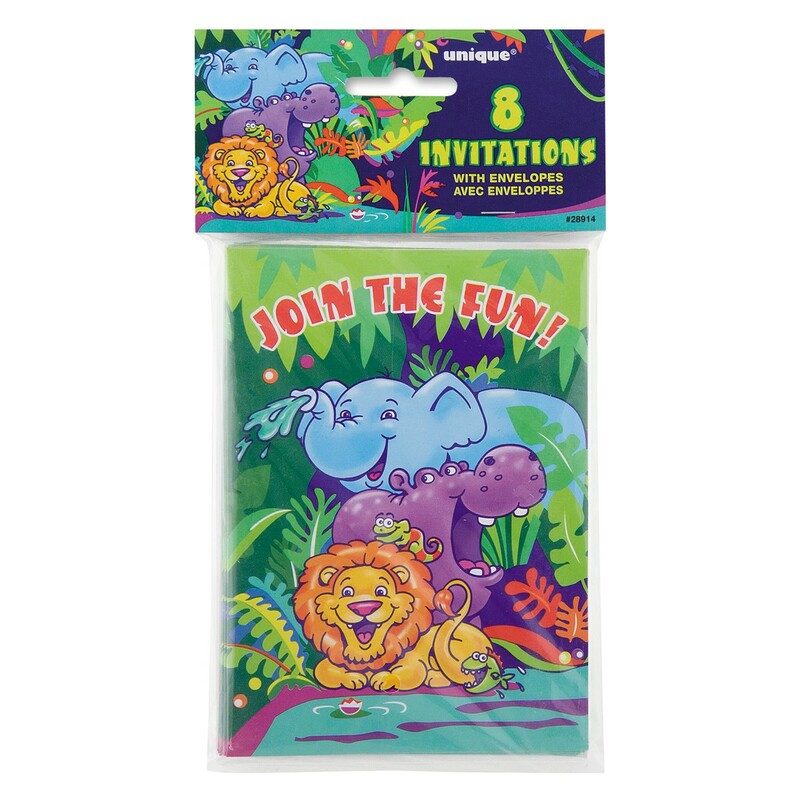 Each jungle birthday invitation measures 4 x 5 ½ inches and has ample space to mention your party details such as date, time, place, and of course whose special day it is! 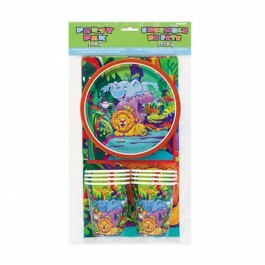 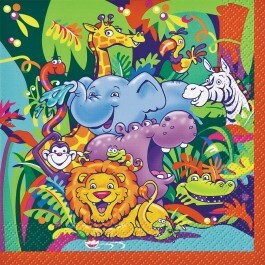 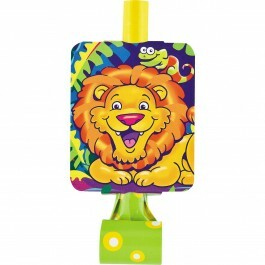 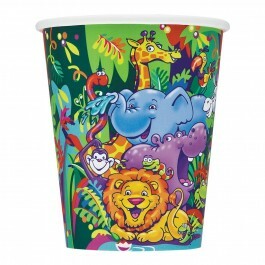 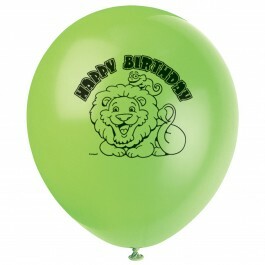 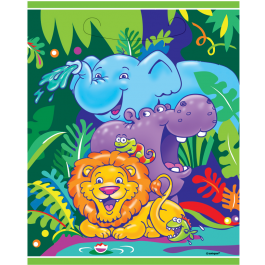 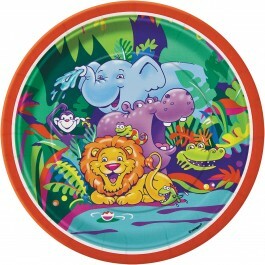 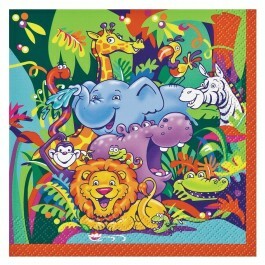 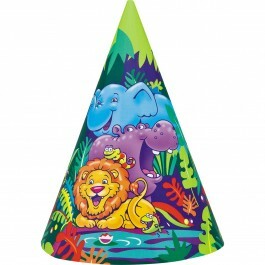 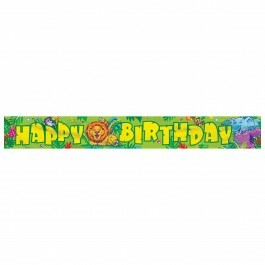 For balloons, banners, tableware, and more, check out our complete section of jungle safari birthday supplies.